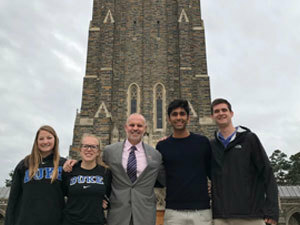 Bart is a Parish Day School alumnus and the first president of the Alumni Board. He is the proud parent of a Parish Middle School student. He credits his fourth grade teacher, Mrs. Ray Madison, with instilling in him a life-long love for reading. At Parish Episcopal School, we pride ourselves in being a different kind of independent school, one where faculty and staff strive to make a difference in the life of your child. 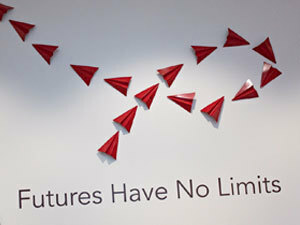 Our goal is to help our students uncover the unique passions and abilities that will not only serve as preparation for college, but also establish the foundation for a meaningful life. 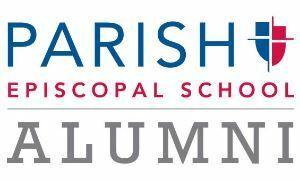 If you graduated from Parish Day School prior to 2001 or graduated from Parish Episcopal School at any time, you are automatically a member of the Parish Alumni Association. Will Florence '18 talks about his years at Parish and how the school allowed him to search for his passions. Athletics volunteering, Chapel homilists, Leadership Institute or ParishBridge mentor. What interests you?